In an often chaotic world, the mantra of the day seems to be discord and division. We are constantly told to look out for ourselves, because no one else will. But the truth is that we have a God who wants to – and can – unite us all for a powerful purpose! 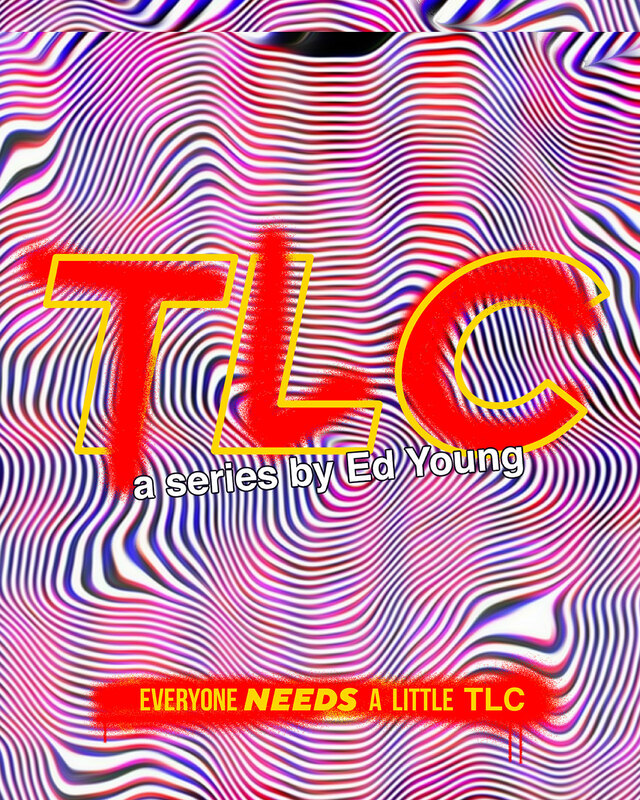 In this series, Pastor Ed Young reminds us that the relationally-healthy life we are all seeking just takes a little bit of TLC!